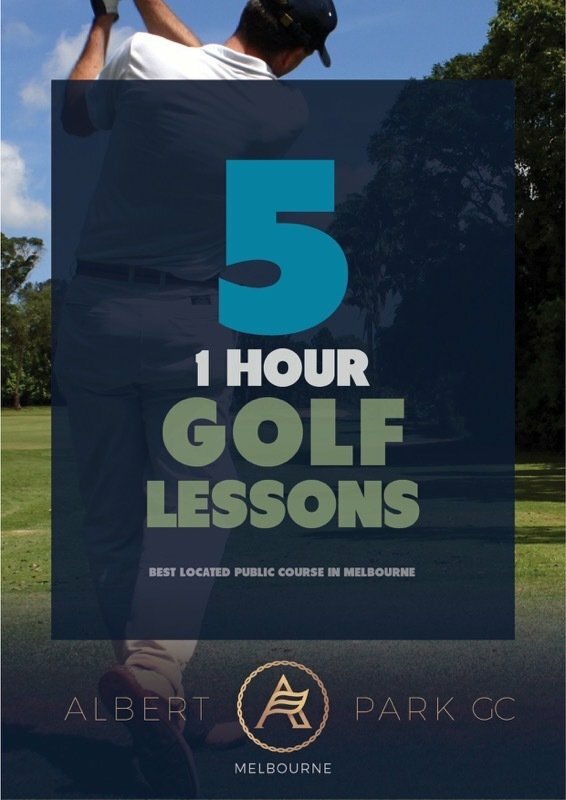 Our golf lessons packages are the perfect gift or most cost effective way to learn and play golf in Melbourne. We invite you to discover more about our Melbourne golf coaches and compare the packages available for you to improve your golf skills. You can use your free golf voucher right after your lesson to practice the golf skills you have learned, or you can use your free game at a later date when you have more time. Either way, the benefits of your lesson will be greatly enhanced when you play on the golf course. Description:5 x 1hr Private Golf Lessons.